Most businesses focus on who should be included on the team, what the team should be responsible for, and who should lead the team. Another critical but sometimes overlooked decision is how to develop the group so that it works together cohesively and successfully. Team building creates an environment that’s nurturing and ultimately helps develop the team’s identity. In this course, you will learn how to develop a successful team and how this development can aid in meeting the goals of the group. In this course, students explore team building and development. This course provides plenty of practice for students to apply the key concepts and address the skills necessary for team building. Course assessments will allow students to check for understanding of the course material. 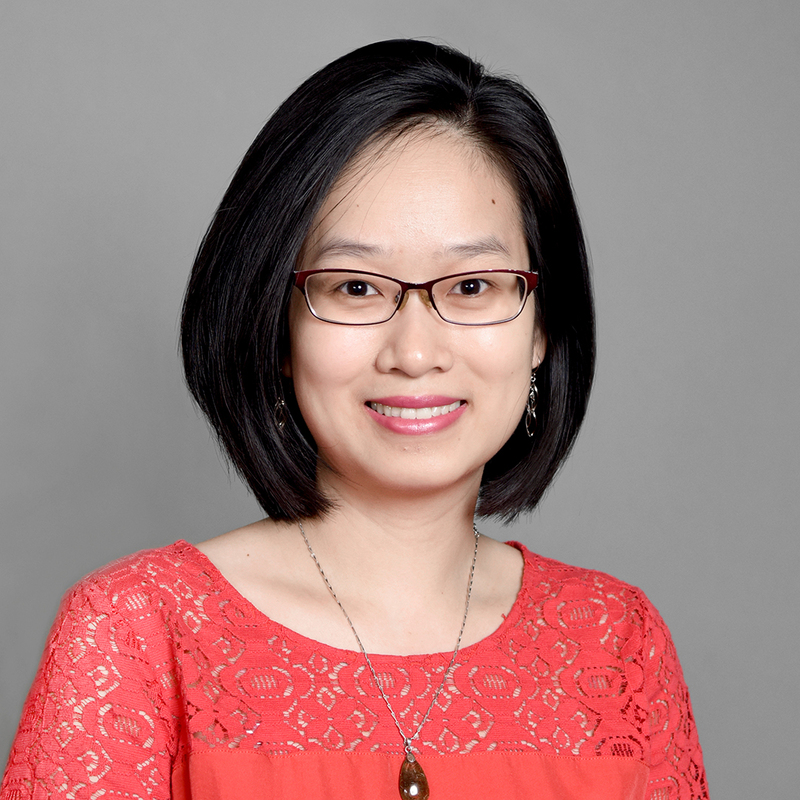 Dr. Mai P. Trinh joined Arizona State University as an Assistant Professor in the Faculty of Leadership and Interdisciplinary Studies in the College of Integrative Sciences and Arts in August 2016. She is an expert in leadership development, group dynamics, experiential learning, complex dynamic systems, and adaptability.